Rotary Dryers & Kilns are industrial equipment used to reduce the liquid moisture content of the material it is handling. 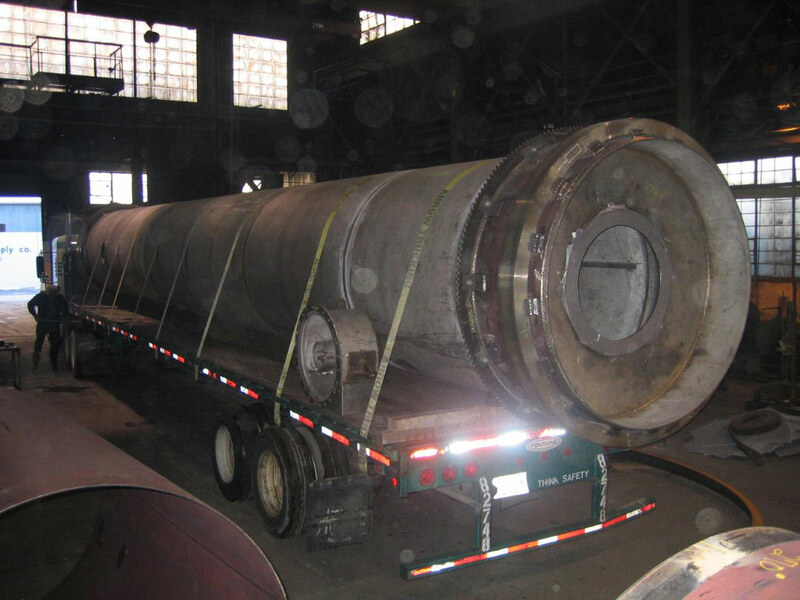 Boardman has designed and fabricated rotary kilns and dryers for applications from agricultural to construction to manufacturing to dry material such as cement, aggregate, chicken feathers, coke and pulp. Our dryers and kilns may be easily integrated with other machinery to ease disposal or transition to another processing step.